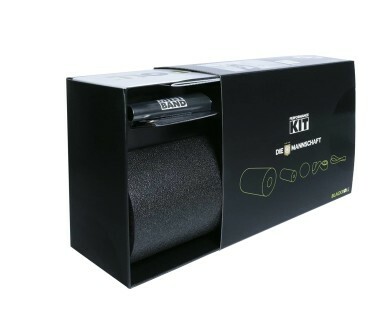 The vibrating core is the perfect addition to the classic BLACKROLL®. 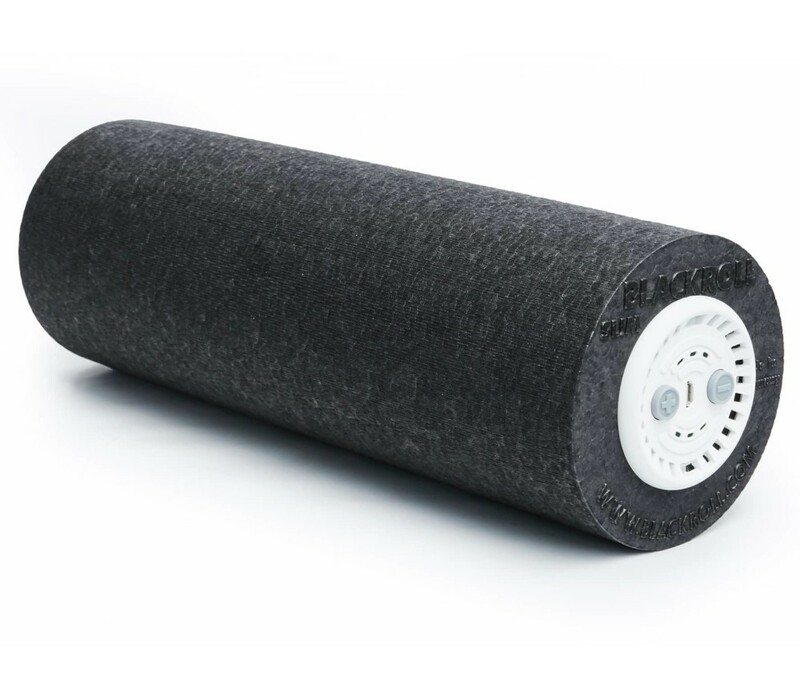 The easy-to-use vibration stimulates your body tissue and effectively aids the effects of the fascia roll. 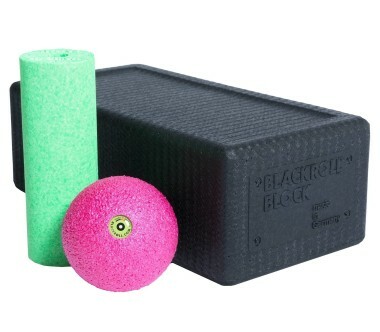 Regular use will relieve pain, encourage circulation and optimise recovery. 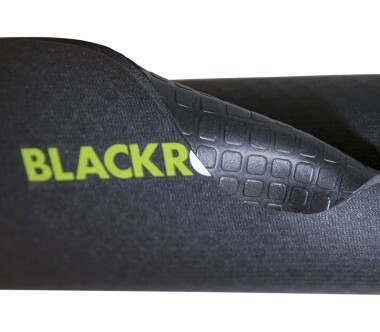 The integratable vibrating BLACKROLL® BOOSTER is a function-enhancing addition for the BLACKROLL®. 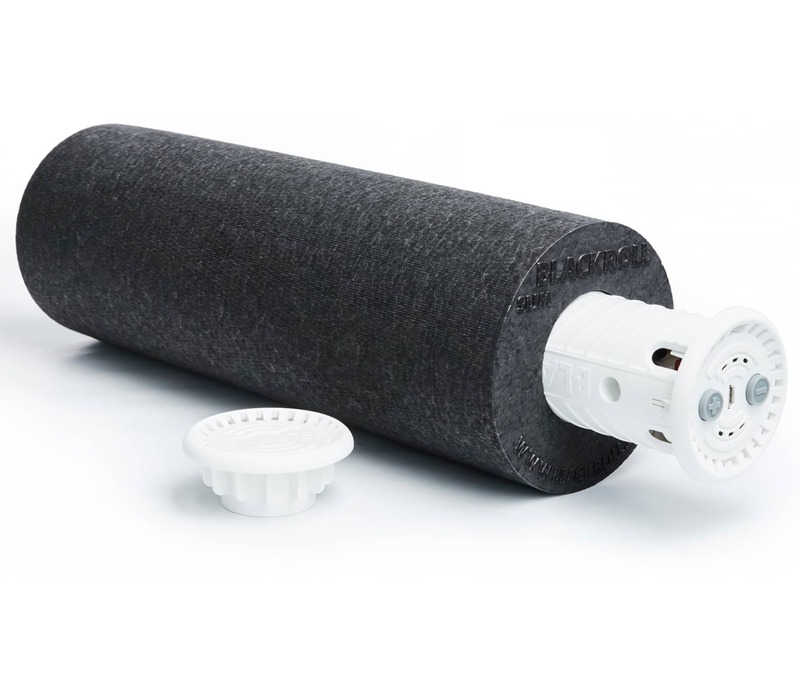 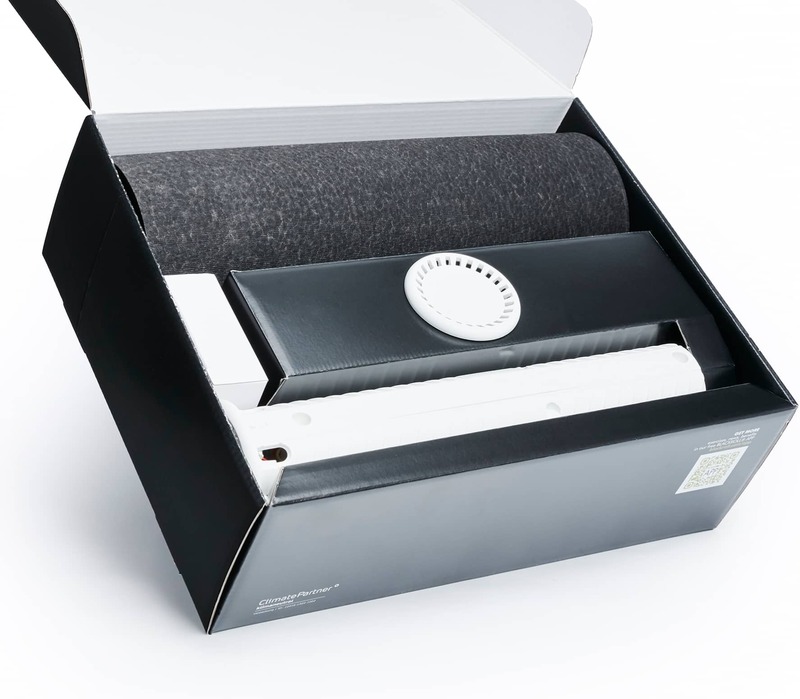 The integrated Vibra Motion technology makes the fascia roll vibrate. 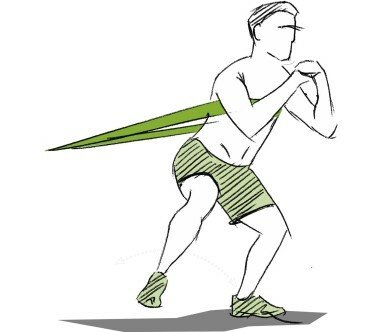 The oscillating vibrations have a deep-muscle massage effect that targets tension in the body tissues and relieves it.